I love the Good Karma rope toys from Jax and Bones and have given them as Christmas gifts to our friend's pups for several years now. A portion of each sale is donated to www.rescuetrain.org, a non-profit organization focused on rescuing lives. 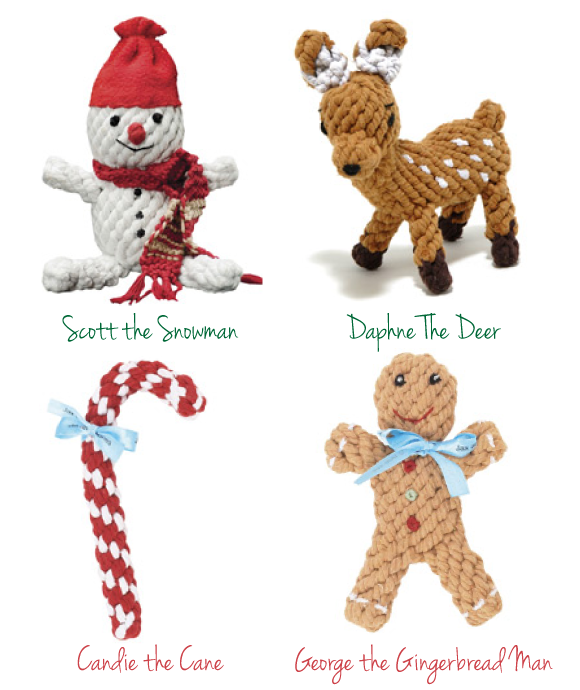 The toys are made of 100% eco friendly dyed rope and they don't use any chemicals or toxins. They are available in 2 sizes and are machine washable. The toys are so adorable and make the most wonderful stocking stuffers! 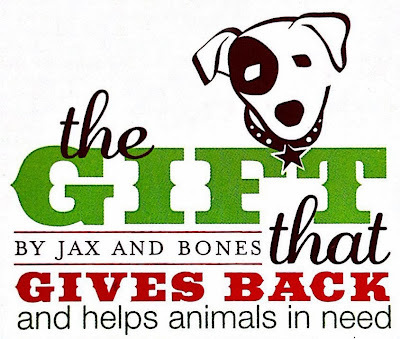 Click here to visit their on-line store ... they have so many more wonderful animals in the Good Karma rope toy collection. You can be sure that these toys will be in Indigo & Lily's stockings again this year!